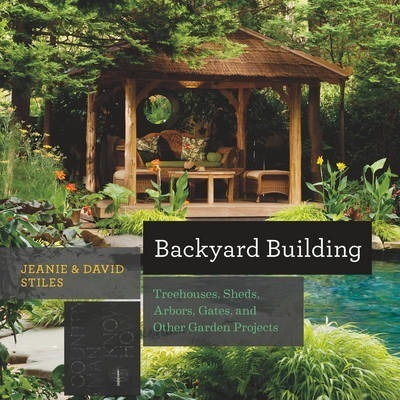 Backyard Building will cover backyard accessories, the fundamentals of tools and materials, and useful tips based on real-life questions from the couple's popular website. Its unique style, with hand-drawn illustrations to guide the reader through the building process in a user-friendly way, stands out from the crowd. The clear, detailed drawings are not only easy to follow but a pleasure to look at; they are supplemented by irresistible color photographs.